Birth of Friedrich Hecker in Eichtersheim, Germany. He was a liberal politician who was involved in several actions attempting to eliminate the monarchy and establish a republic. Under political pressure he fled to the United States where he served as a colonel in the Union Army in the Civil War. Birth of Friedrich Albert Lange in Wald, Germany. In 1870 he became a professor at the University of Zürich. 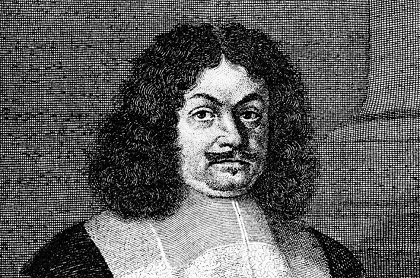 Later he was a professor of philosophy at the University of Marburg, where he established a tradition of Neo-Kantianism. Birth of Rudolf Baumbach in Kranichfeld, Germany. Braumbach composed a number of popular student drinking songs. 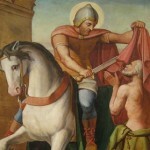 But his real strength lay in narrative verse, especially when he had the opportunity of describing the scenery and life of his native Thuringia. 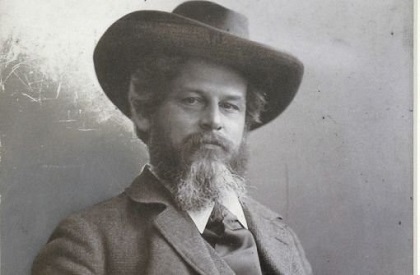 Special mention may be made of Frau Holde (1881), Spielmannslieder (1882), Von der Landstraße (1882), Thüringer Lieder (1891) and his prose, Sommermärchen (“Summer legends”, 1881). Death of Carl Ritter in Berlin, Germany. 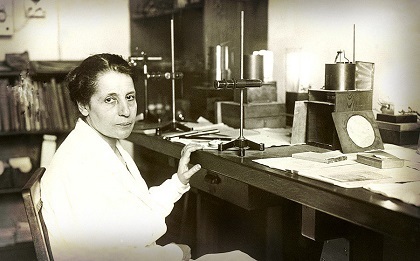 As a geographer, Ritter worked to establish scientific rigor in the field. He was heavily influenced by Pestalozzi and Herder. He was a professor at the University of Berlin where he worked closely with Humboldt. Birth of Max Schmeling in Klein Luckow, Germany. 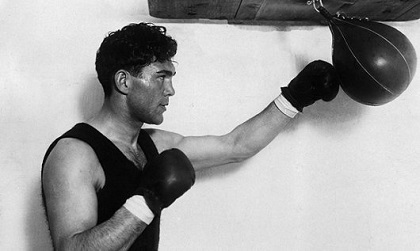 Schmeling was the first European to win the boxing heavyweight world championship in the 20th century. He was champion from June 1930 through June 1932. In 1936 he defeated Joe Louis in New York but in 1937 Louis won in a rematch in one round. German forces enter Antwerp, Belgium in WWI. On the Eastern Front, Germany sends the army of General von Hindenburg to the assistance of Austria, which has been driven back from Galicia by Russian forces and a combined advance of German and Austrian forces starts. 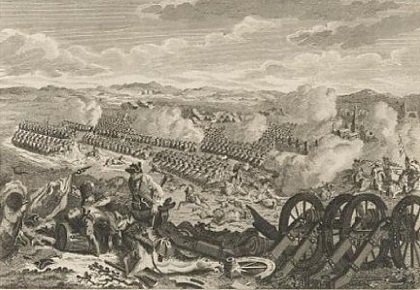 They advance as far as the Vistula River south of Warsaw, and then must halt and fall back. They have, however, delayed the onset of a planned major Russian offensive. Death of Ludwig Forrer in Islikon, Switzerland. 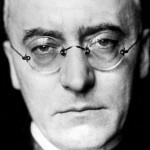 Forrer was elected president of Switzerland in 1906 and 1912. A German/Soviet treaty is signed by which Poland is divided and Lithuania is assumed by the USSR. Death of Rudolf Caracciola in Kassel, Germany. Caracciola was a very successful race car driver who drove for most of his career for the Mercedes team. 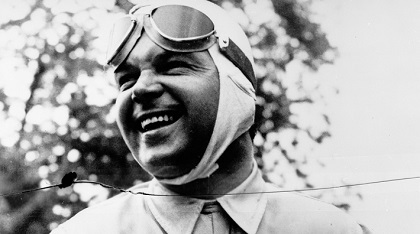 His nickname “Regenmeister” was gained from his repeated success in driving on wet tracks. 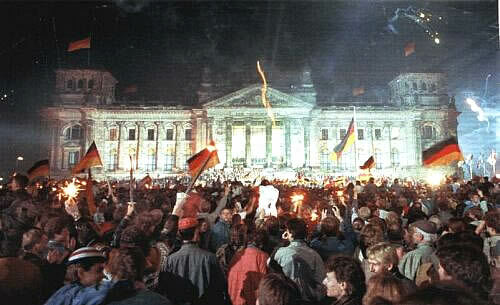 Parliamentary elections are held in West Germany. The CDU/CSU gets 46.1% of the vote, the SPD 42.7% and the FDP 5.8%. The FDP now joins the SPD in a coalition and Willy Brandt will become the first SPD chancellor of the Federal Republic of Germany.